This week was no different than previous weeks. The two best teams showed everyone why there is little to no chance of anyone else competing for a title. The Rockets and Wheat Kings are just a step faster than any other team right now. That being said, it will be interesting to see if any of the close followers will step it up a notch in the last month of the season. 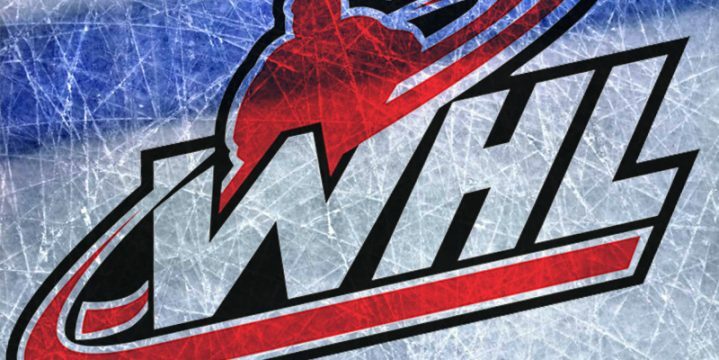 The Winterhawks were not able to gain any ground last week on the division lead and are going to need to start stringing wins together in a hurry. They are currently seven points back with 16 games to go. Unfortunately only one of those games is against the Silvertips. I think they need to win at least 12 of those games to have a chance at the division title. Rookie Adin Hill is still the top goalie in the league according to save percentage and has had great success in OT and shootout losses. When every point is going to matter these last 16 games, shootout wins will be huge. I think he deserves to be in the discussion for goaltender of the year, though he has not played enough games be a legitimate candidate. This week, the Winterhawks have an extremely favorable schedule with four straight games against teams ranked between 15-22. So lets say they win all four of those, that sets up an epic matchup next Wednesday against the Hitmen which could very well mean a lot to both teams.